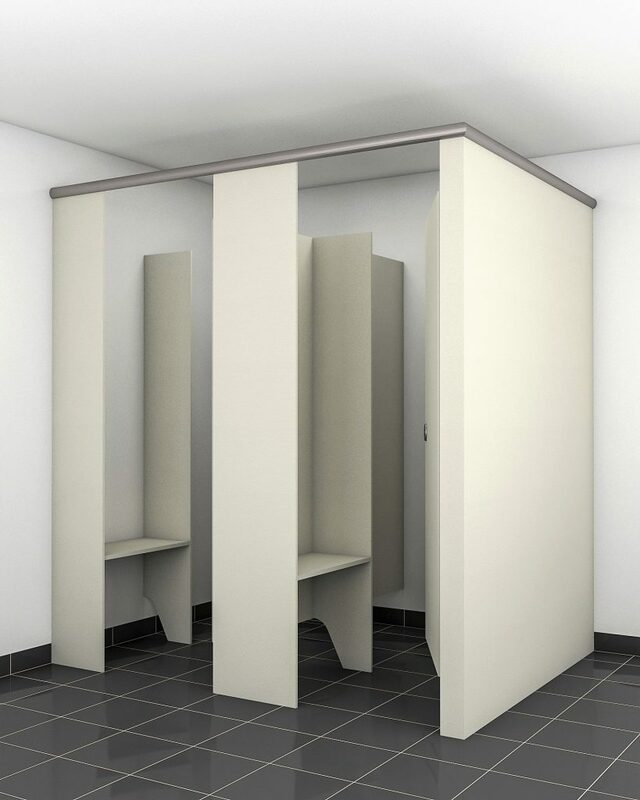 Architects have made the Podium Shower Partition one of our most popular styles over many years. The Pedestal mounted & braced system offers strength, durability and easy cleaning combined with fresh, clean lines and vibrant colour contrasts. High usage bathroom areas can also be tasteful, offer enhanced privacy and provide architects with a spectrum of design choices. 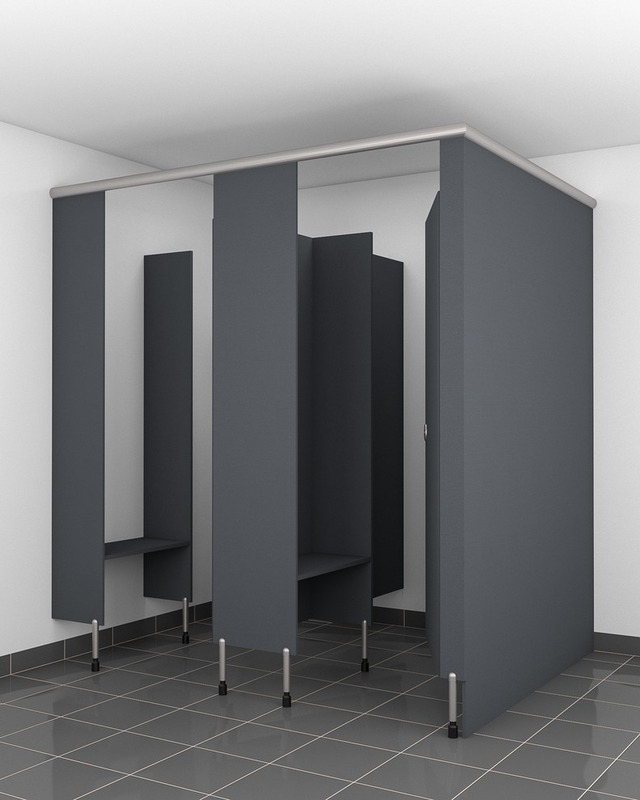 Cubispec's Merge Floor Mounted & Overhead Braced Shower Cubicle system offers you the opportunity to combine durability with style, while meeting even the most demanding client brief. 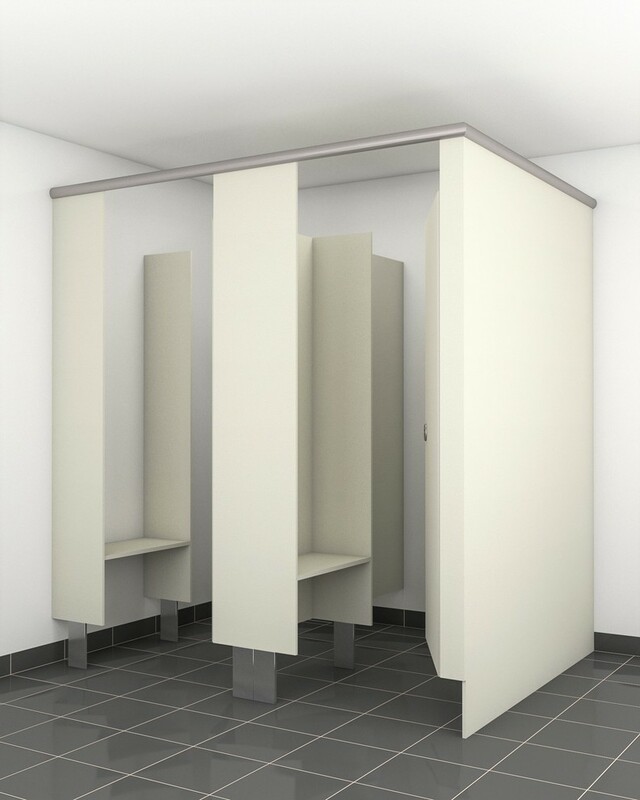 Simple and strong with a durable elegance, the Centurion Shower Partition system by Cubispec is especially suited to change rooms & commercial bathrooms. The full-length floor to ceiling design maximises privacy while combing strong, stylish lines while offering proven durability. 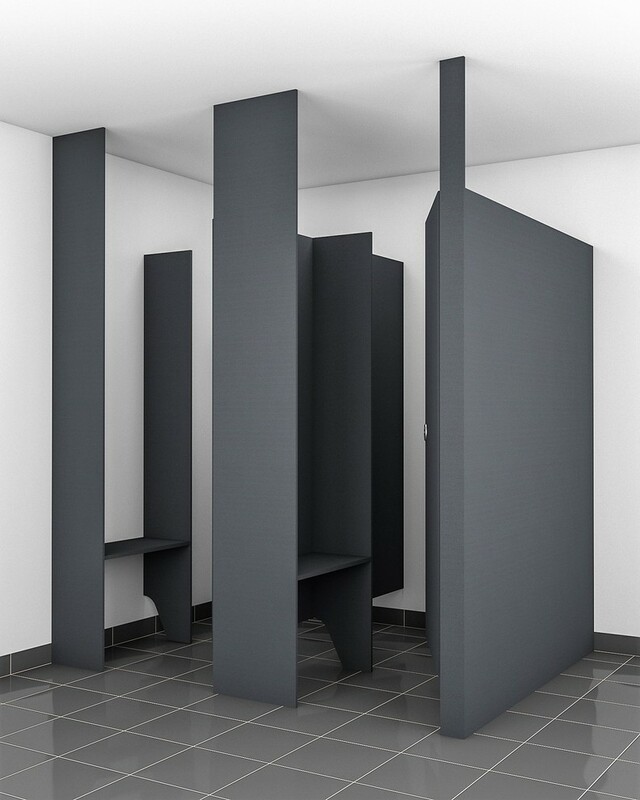 The Saber is the latest addition to our Shower Cubicle range. The Blade mounted & braced system offers strength, durability and easy cleaning combined with fresh, clean lines and vibrant colour contrasts.